Paradise Fine Chinese Dining is the definition of excellence in creating a fine dining experience. 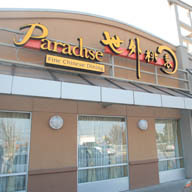 Paradise specializes in Chinese cuisine and features dim sum along with a full lunch and dinner menu. Immerse yourself in the atmosphere with an interior mix of modern wood with gold chairs and contemporary booths surrounded by mirrors. Our attentive staff will ensure that your dining experience is memorable and we welcome your next group function. 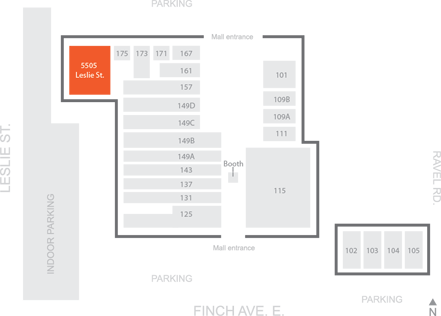 With plenty of free parking, Paradise is the ideal destination for fine dining in a relaxed atmosphere. Welcome to Paradise!